I have always absolutely loved anything from Hermes because of there boldly beautiful colors and an eye-catching patterns. 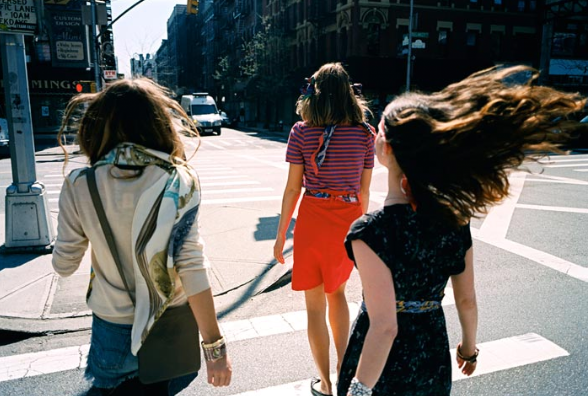 There style is timeless. 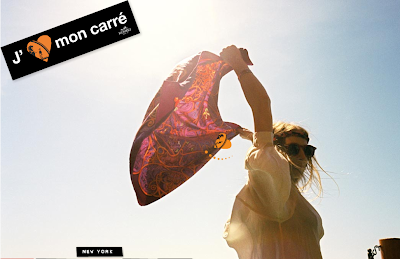 The same scarves they produced 100 years ago are just as stylish as the ones they design today. 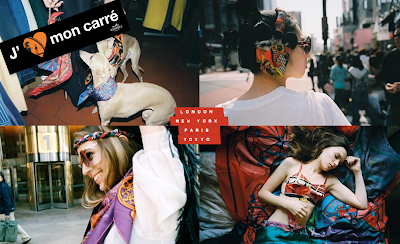 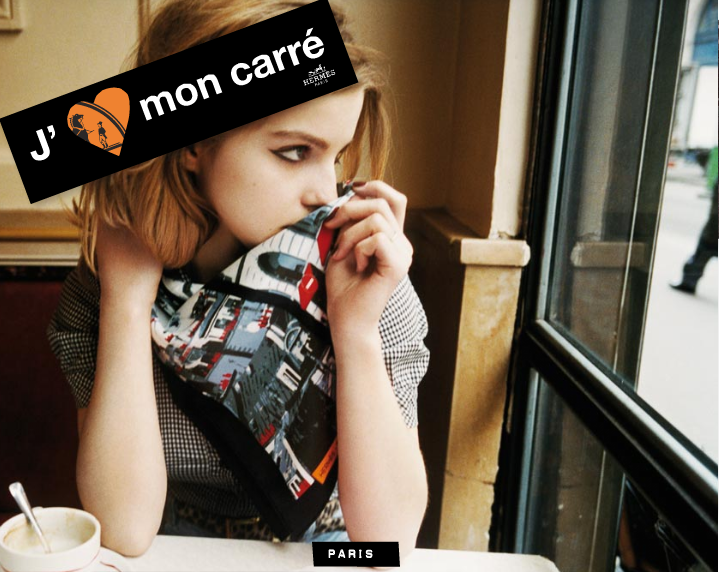 I am absolutely, positively infatuated with their new addition on their website which is dedicated to their infamous scarves, "j'aime mon carre" (translating to "i love my scarf"). Hermes showcases the girls of London, NYC, Paris and Tokyo and the endless ways you can rock your Hermes scarf...I could easily spend all day on this site.